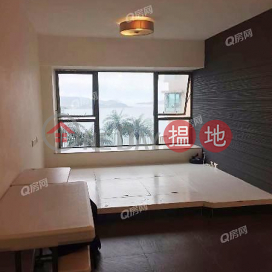 HK$ 30,782 / sq. 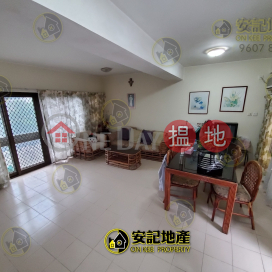 ft.
HK$ 18,571 / sq. 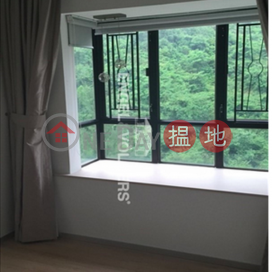 ft.
HK$ 23,182 / sq. 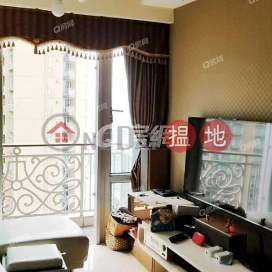 ft.
HK$ 29,121 / sq. 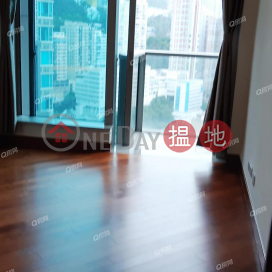 ft.
HK$ 30,275 / sq. ft.
HK$ 24,160 / sq. 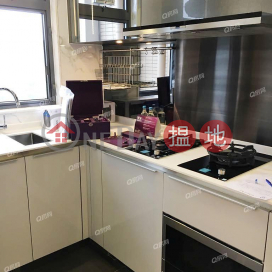 ft.
HK$ 18,788 / sq. 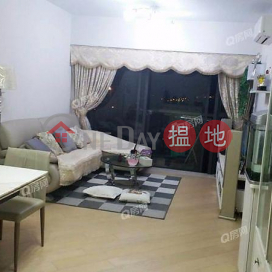 ft.
HK$ 12,768 / sq. 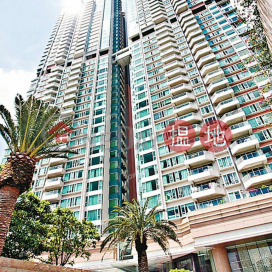 ft.
HK$ 18,341 / sq. 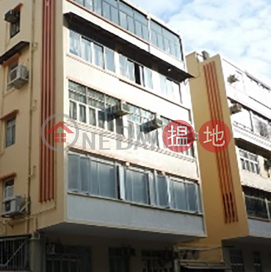 ft.
HK$ 30,810 / sq. 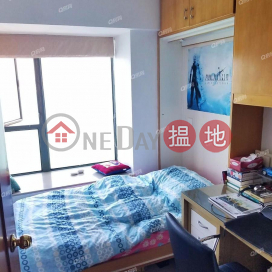 ft.
HK$ 15,758 / sq. 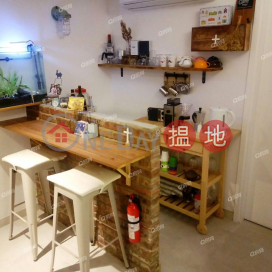 ft.
HK$ 3,566 / sq. 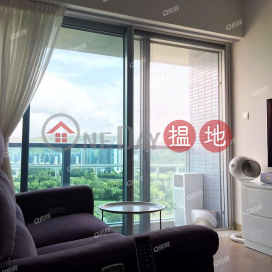 ft.
HK$ 15,793 / sq. ft.
HK$ 16,565 / sq. 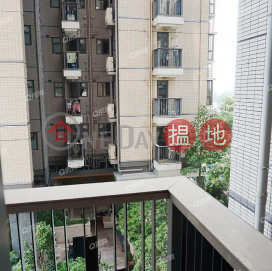 ft.
HK$ 21,722 / sq. 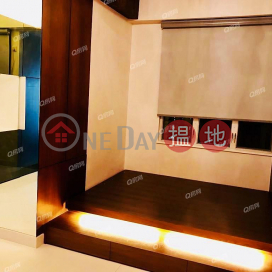 ft.
HK$ 18,485 / sq. 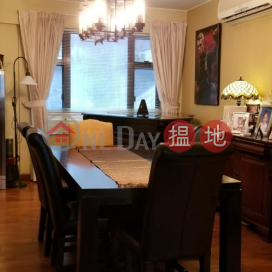 ft.
HK$ 13,811 / sq. 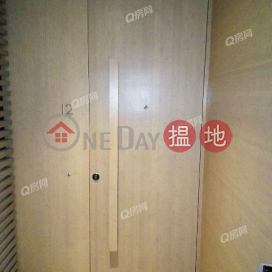 ft.
HK$ 19,871 / sq. 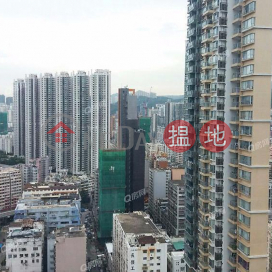 ft.
HK$ 14,856 / sq. 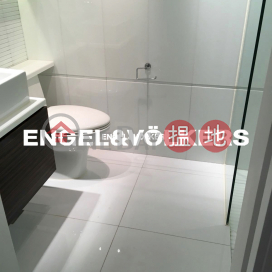 ft.
HK$ 20,760 / sq. 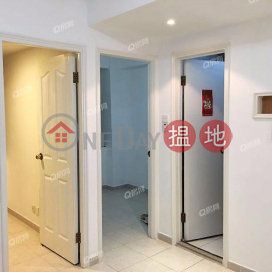 ft.
HK$ 13,320 / sq. 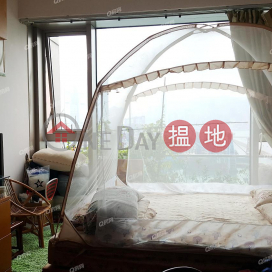 ft.
HK$ 3,569 / sq. 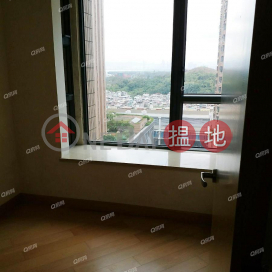 ft.
HK$ 15,901 / sq. ft.
Hong Kong (SAR) is guaranteed to feature in discussions amongst the property developer and investor communities all around the world. For one, it's very well known for its small handful of ultra-rich property moguls - a select few that have virtually dominated most of the former British colony. But Hong Kong also has some of the most talked-about real estate in the world; ranging from its public and private residential housing estates, industrial parks, commercial & office buildings to its high-end luxury retail precincts in sought after shopping areas. Perhaps the most talked-about is the topic of Hong Kong's housing affordability. For several years now, Hong Kong has consistently been ranked as the most expensive property market in the world. There are a number of factors that have contributed to this somewhat contentious title, but very generally, it is due to supply and demand. Geography has some, albeit small, part to play in this; with over 700 mountainous islands, developing land with infrastructure can understandably be both challenging and expensive. Another small, but noteworthy contributing factor affecting the supply and demand equation is Hong Kong's popularity - Hong Kong is one of the most densely populated regions of the world with a population of approximately 7.5 million (and growing). That's over 7,100 people per square kilometre of inhabitable space. Of the already existing developed areas, many parts of Hong Kong are overflowing. What makes Hong Kong so popular to live and work? Not only is Hong Kong a financial mega-hub, but it has a temperate climate, a decent quality of life with good healthcare and education. It's also positioned, geographically, as a favourable access point into the world's most populated country; the People's Republic of China. However, a major factor influencing supply and demand (and therefore property prices) comes down to Hong Kong's very low income and corporate taxes - but more precisely - the method of selling land to developers that the Government deploys in order to offer these attractive low tax rates. 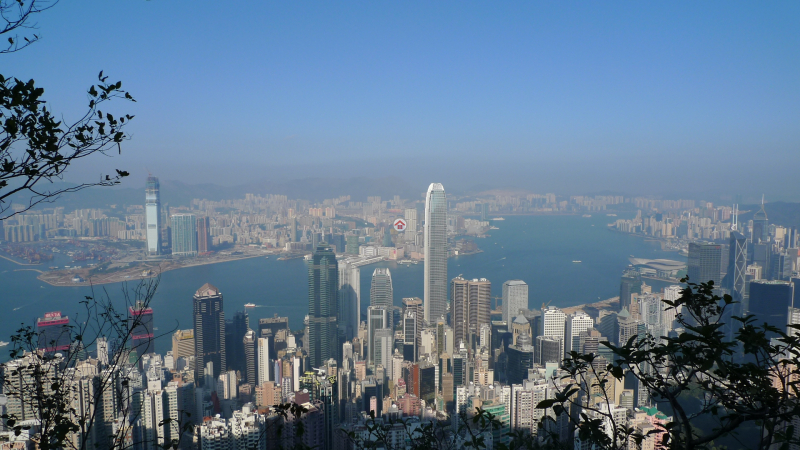 Hong Kong's undeveloped land is 100% owned by the Hong Kong Government. It's not put up for sale very often, but even when it is, the Government then controls the process whereby contracts to develop the land are given to the 'highest-bidder-wins' property developers via a tender process that goes on behind the scenes - usually for eye-watering sums. Increasingly, more of the developers winning the contracts to develop land in Hong Kong are coming from Mainland China. 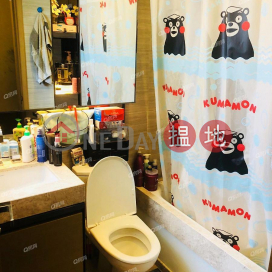 After the land & real estate has been developed, individual property titles are then typically on-sold to anyone who can afford to pay the ever-increasing prices the market demands (again, many buyers are rich Mainland Chinese property investors). This is, by and large, one of the main ways the Hong Kong Government is able to keep its income and corporate taxes so low since a large chunk of the Hong Kong Government's revenues come from these lucrative land sales to big-time property developers. Some people argue that this process creates no incentive for the Government to curb escalating housing prices and for many of these reasons the Government may continue to struggle to create a home-owning society for everyone in the near future. That being said, the Government maintains that it is continuously looking for new ways to change this. It currently owns about half of all residential property in the way of public housing estates. It is also trialling different ways to make homeownership more affordable for lower socioeconomic families through assisted Home Ownership Purchase Programs and other rent-to-buy housing schemes. Other Government-lead market-cooling interventions introduced in the past have included raising transaction taxes and stamp duty. However, it's been argued that these have had mixed results. While some still worry that Hong Kong's real estate market will forever be beyond their reach, astronomically-high property prices are rarely sustainable in the long term. The number, scale, form, and the rate of real estate projects that dictate property prices can easily be influenced by constant fluxes in an economy (both local and global) including government regulations and policies (either locally administered or foreign). Whether it's by way of government intervention or not, or market changes that are foreseeable or unforeseeable, changes can and will eventually occur - and if history is anything to go by, we know that change is the only constant. Few people need reminding that Hong Kong's seemingly relentless real estate market can be brought to its knees in devastating ways, as it has been in the past; being hit in 1997 (Asian financial crisis), 2003 (SARS epidemic), and in 2008 (Global Financial Crisis). Despite these market knockbacks, the planning of new property-development projects, of varying sizes, will never cease to continue all throughout Hong Kong. As well as new public and private housing estates, new science and technology parks and other 'innovation hubs' that are under construction, Hong Kong is currently undergoing some large-scale, cross-boundary infrastructure projects. Take, for example, the Hong Kong-Zhuhai-Macao Bridge and the Guangzhou-Shenzhen-Hong Kong Express Rail Link. These are just two examples of significant investment in areas that are poised to benefit economically from cross-border transport infrastructure by way of increased international traffic flows to, and from, Hong Kong, Shenzhen, Macau and Zhuhai. It will no doubt provide a powerful stimulus to the residential, commercial, industrial and retail property markets as well. Whichever way you choose to look at the current and future state of the Hong Kong property market, it's bound to generate interesting discussions and debate.